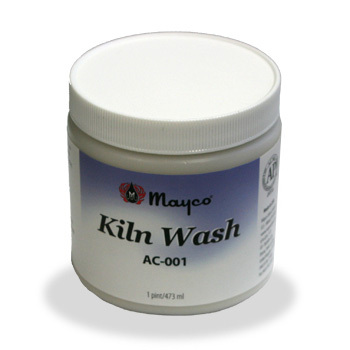 Kiln Wash in a wide-mouth pint jar. 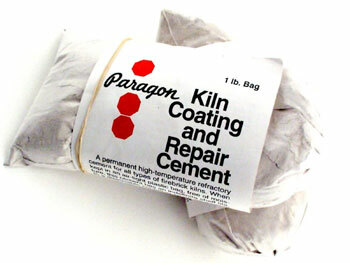 semi-dry between coats. 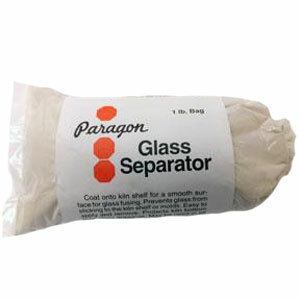 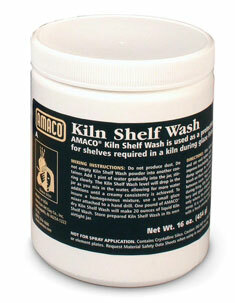 Not recommend for use with conventionally formulated kiln washes. 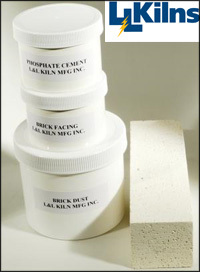 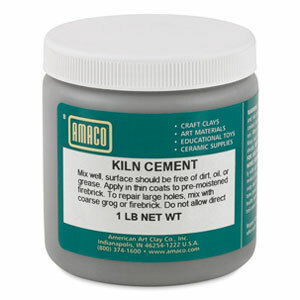 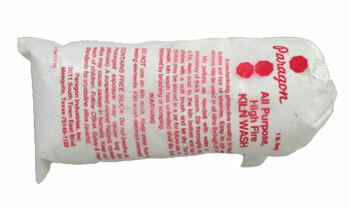 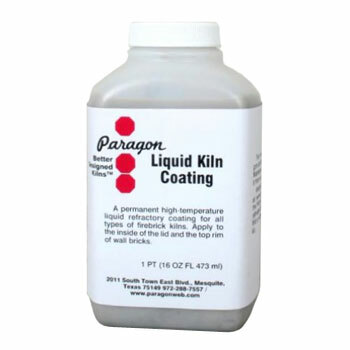 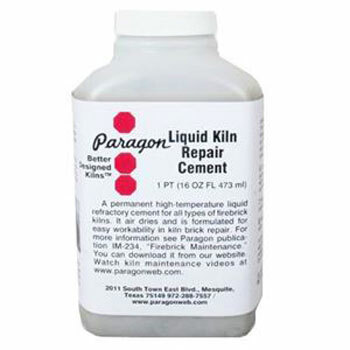 Remove conventionally formulated kiln washes prior to application of Mayco Kiln Wash.
A brick repair kit, specially formulated for L&L kilns.